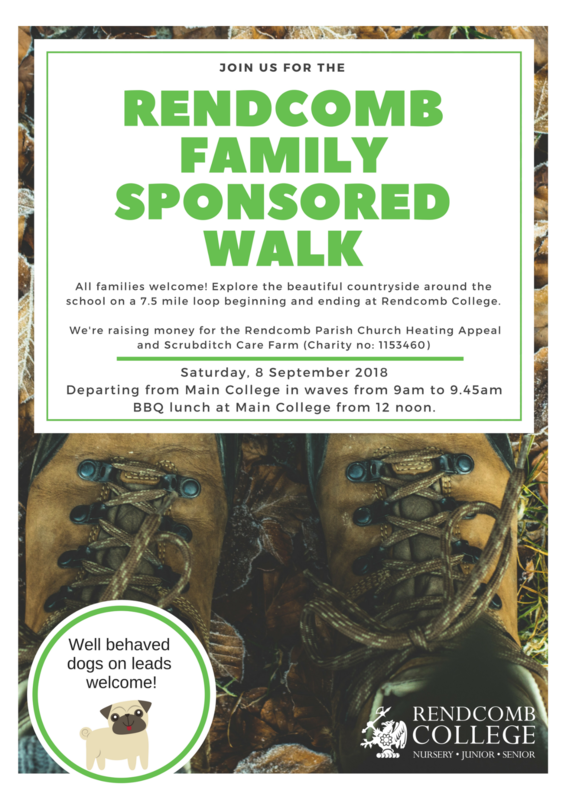 Join us for the Rendcomb Family Sponsored Walk on Saturday, 8 September 2018. In 1972, the School year began with a sponsored walk around the local countryside involving boarders, day pupils, staff and parents. Money was raised for local charities and the whole school community had the opportunity to appreciate and enjoy our wonderful environment. These walks were popular, annual events for twenty years. The restructuring of the school week allows us to revive this tradition and plans have been made for the morning of Saturday, 8 September starting at 9am.  The route will start and finish at the College and will be about 7 ½ miles. This as a great bonding opportunity as we begin a new school year. 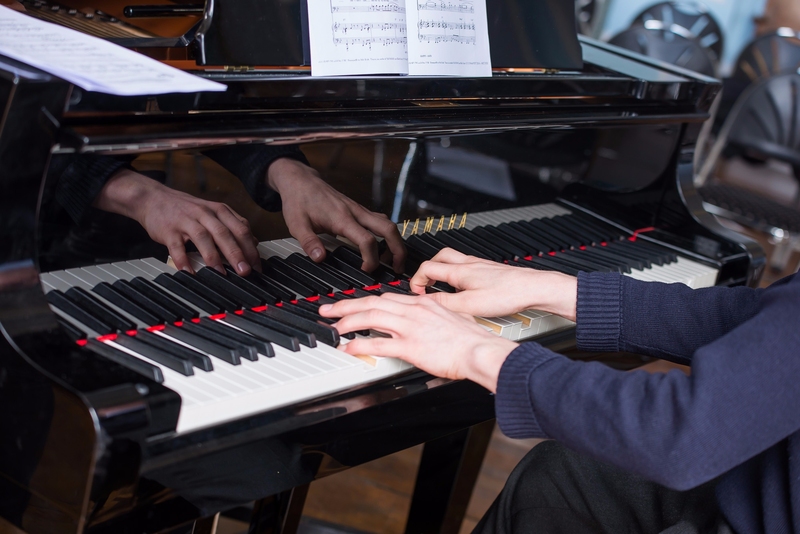 We will encourage all Senior School pupils (except Year 7 who are on a residential) to participate, together with Junior School pupils accompanied by a parent. All family members, friends and dogs, on leads, will be welcome. We are planning for refreshments to be available en route and there will a minibus pick-up at half way for those who cannot do the full distance. There will be a barbeque for all when we return to the College. We are raising money for two local causes. 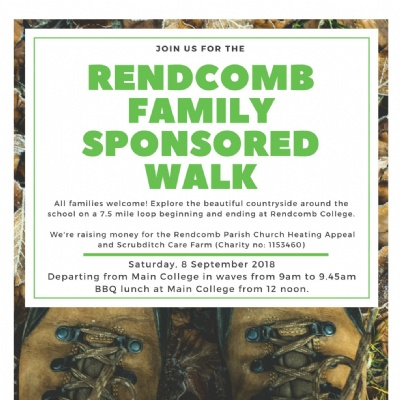 One is close to home – and will be of considerable benefit to our staff and pupils: Rendcomb Church is planning to install convector heaters in every pew and to add solar panels to supply the necessary electricity. The other charity is Scrubditch Care Farm. Sponsorship forms can be downloaded below. Alternatively, if you wish to make a donation, there will be the chance to do so on the day. There is no need to book a place but, for catering purposes, we will send an email to College families, a few days beforehand, asking for some indication of likely numbers.